From catering to seasonal demand to a continuous one, we can do it, as we have an ultramodern storage facility, which is equipped with the latest inventory control and management system. Our organization assures distribution of wholesale as well as retail consignments of the goods as per the jointly decided period. 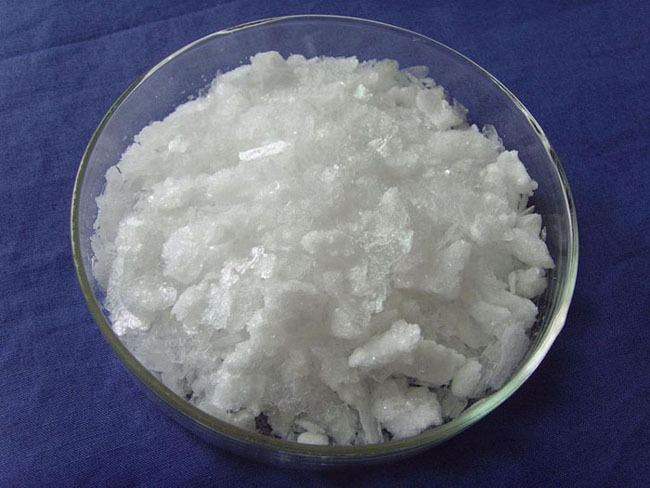 Borneol is a bicyclic organic compound and a terpene. The hydroxyl group in this compound is placed in an endo position. There are two different enantiomers of borneol. Both d-(+)-borneol and l-(–)-borneol are found in nature.